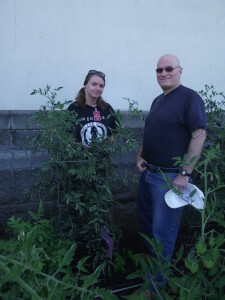 In 2009 Lettuce Grow began its work in one prison garden. 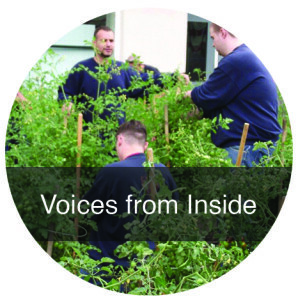 We are now working in 13 adult correctional facilities and four youth correctional facilities around Oregon, where we bring volunteers and horticultural education to inmates. In 2015 Lettuce Grow merged with Growing Gardens, extending our garden education services to incarcerated adults and children. 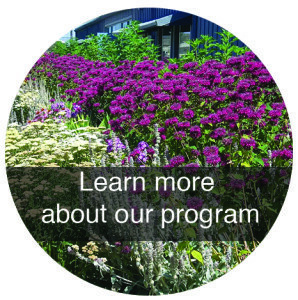 We provide educational and gardening experiences to people who are incarcerated in the state of Oregon. Youth and adults, who are incarcerated, are one of the least served populations in our society. 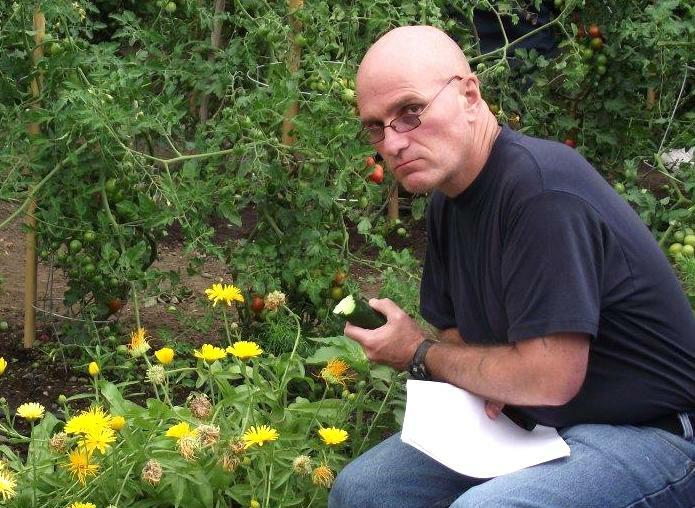 By bringing gardening and gardening education to them we create positive experiences which can aid an inmate’s successful reentry into society. In youth facilities, as well as teaching classes, we build garden boxes and greenhouses which give the youthful offenders the opportunity to have the full gardening experience, which will enhance their appreciation of gardening and the natural world. 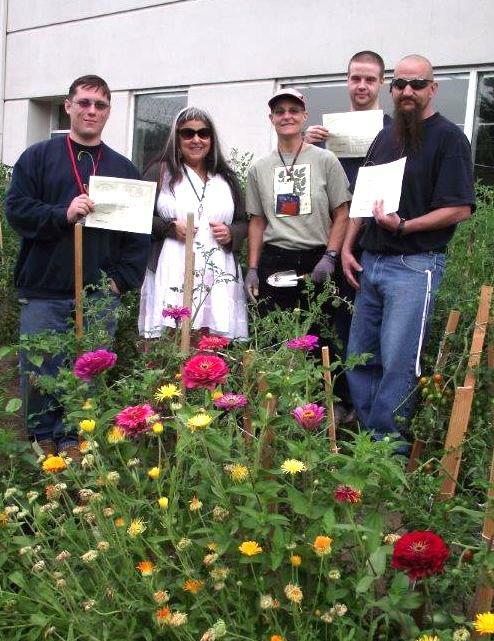 More than 500 inmates have graduated from our Sustainable Gardening class, and 250 have received certificates of completion from the Seed to Supper class. Upon successful competition of the Sustainable Gardening class, our students receive a Certificate of Home Horticulture, a recognized Oregon job credential. The Oregon Department of Corrections recognizes Lettuce Grow as one of the most successful and cost-effect programs offered to inmates. While the inmate recidivism rate in the United States is over 50% and in Oregon about 30%, the Lettuce Grow student’s rate is 8%. 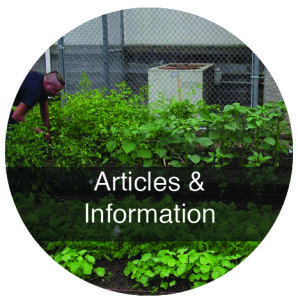 In 2015 Lettuce Grow worked with prison gardens to produce more than 284,000 pounds of food for prison kitchens, a benefit to taxpayers and the health of inmates. 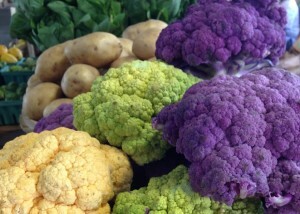 An additional 51,000 pounds went to local food banks across the state of Oregon.